Enigmatic Mirror Press–co-owned by SF Canada member Kristin Janz–has launched a Kickstarter to fund a 2nd volume of their anthology Mysterion. 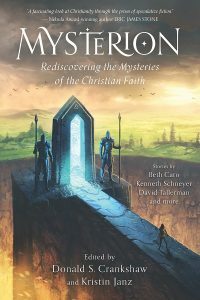 Mysterion pays professional rates of 6 cents/word (US) for speculative fiction that engages meaningfully with the Christian faith. Submissions from authors of all backgrounds–Christian or otherwise–are welcome, and Volume 2 will open to submissions as soon as the Kickstarter is funded. Enigmatic Mirror Press’s mandate is to publish fiction that may not fit comfortably in either religious or mainstream publishing; stories that aren’t afraid to ask difficult questions, and that avoid simplistic answers. Mysterion: Rediscovering the Mysteries of the Christian Faith (Volume 1) included stories by Beth Cato, Kenneth Schneyer, David Tallerman, and 17 other authors. The anthology received positive reviews from Fantastic Stories of the Imagination, Cemetery Dance Online, and Tangent Online; and 4 stories appeared on the Tangent Online 2016 Recommended Reading List. Like Volume 1, Volume 2 will be available in print and ebook formats. 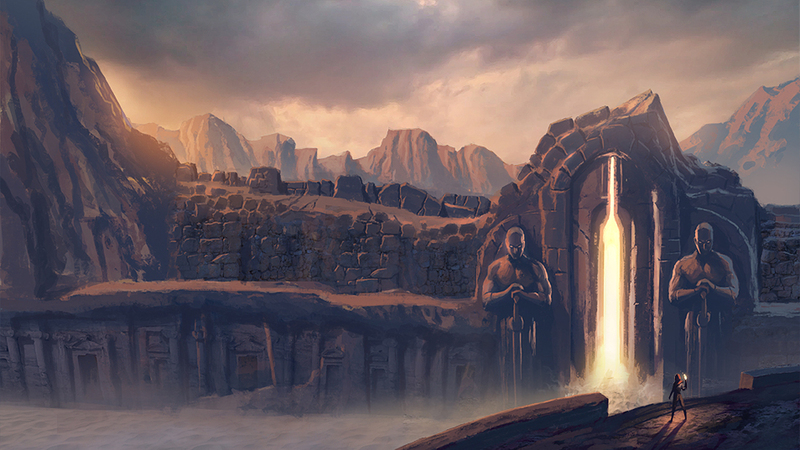 Kickstarter rewards include copies of the anthology, posters of the cover art, and more! The Kickstarter campaign will remain live through August 18, 2017.